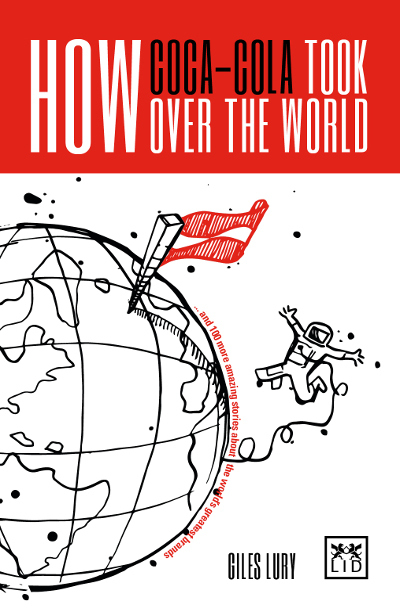 A cross between a business book and a storybook, How Coca-Cola Took Over the World is a collection of 101 accessible, enjoyable and informative tales of some of the world’s greatest brands, including Tiffany’s, Mercedes, Apple, Pinterest, Chanel No. 5, Corona, Brewdog, Spanx, LG, KFC, WWF, Guinness World Records and Coca-Cola. The stories are arranged into sections covering brand origins, brand naming and identity, marketing strategy, communication, innovation and repositioning and renovation. For each story, the author has drawn a moral – a marketing principle that can be applied to many brand and marketing challenges facing businesses today. When pulled together as they are by the author in the final chapter, they provide the reader with a compelling and inspirational toolbox.